We serve the development, construction, and legal industries and have the expertise and experience to handle commercial, residential, and public projects. 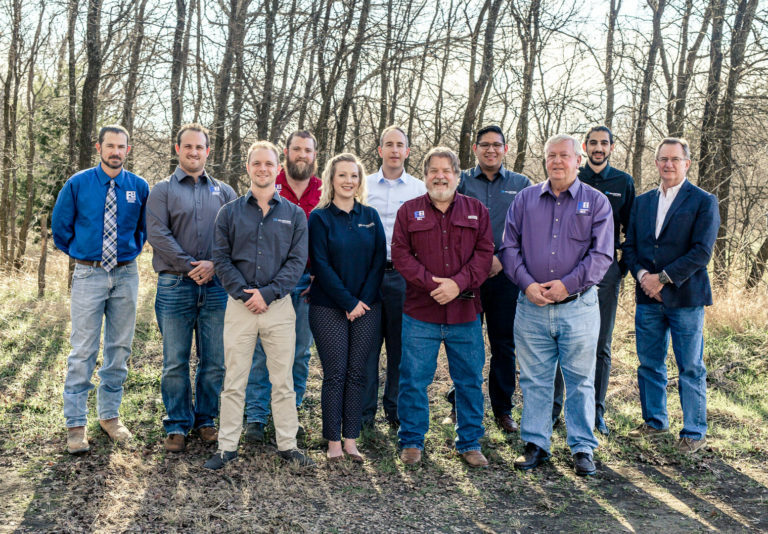 In our 30 years as structural engineers in Texas, we have never faltered in our commitment to providing the best engineering design service to each client and every project - an attitude that is proven through our outstanding reputation and solid track record. NE Construction has worked with Falkofske Engineering for over 15 years. They have designed some very complex gravity and structural retaining walls as tall as 30 feet. They have always been very cooperative and responsive, they take pride in what they do and have their customer's best interest. I would very much recommend them.